The cocktail night was a delightful evening for the graduates who were reunited for the first time. 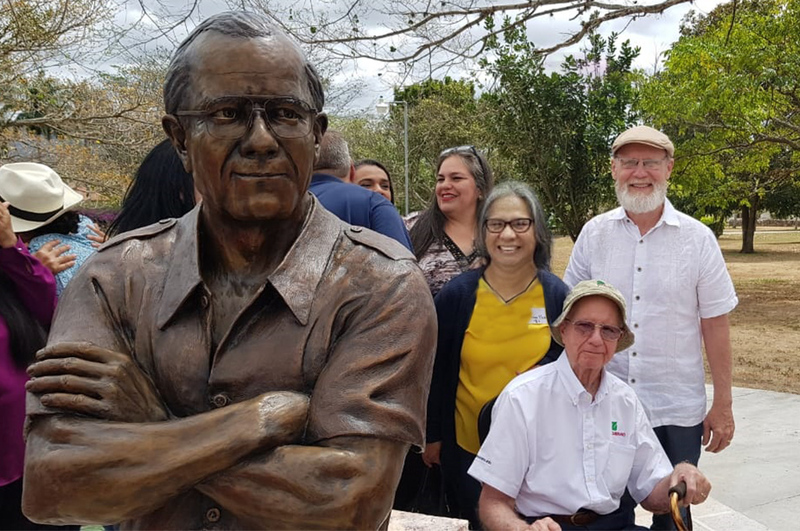 Dr. Jeffrey Lansdale, ZAMORANO President, thanked the Graduate Association of the Pan-American Agricultural School (AGEAP, for its name in Spanish) for organizing the commemorative events that brought together classes from different eras. 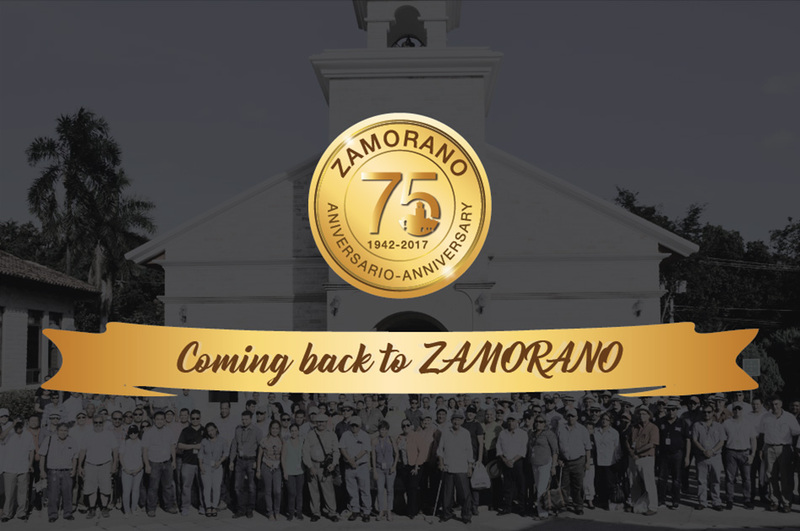 Dr. Lansdale also shared about the most important events of ZAMORANO throughout history and how we will now become a university that will confer graduate degrees beginning of next year in 2018. 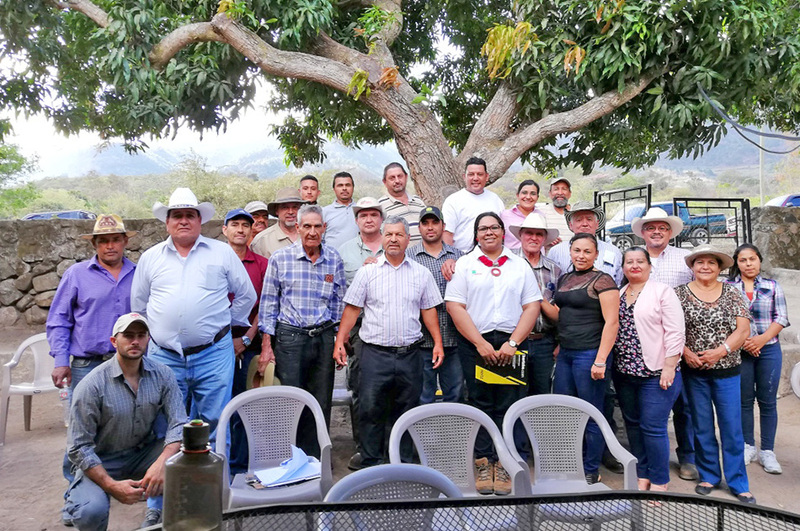 During the Technical Conferences, the ZAMORANO professionals shared their recent experiences in the market, industry, academia, and agricultural production, a good way to keep up with current affairs. The topics were varied and relevant. 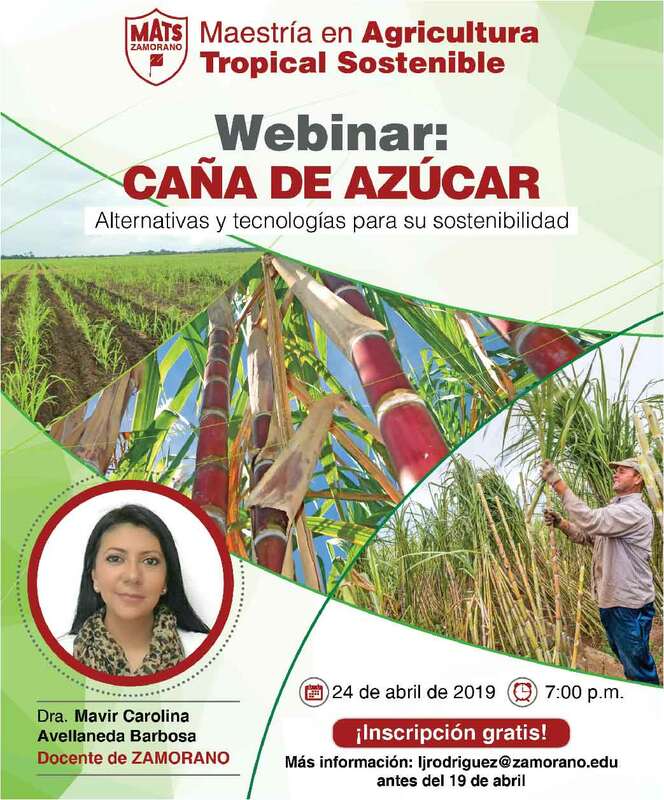 Among the speakers and their topics were: New Advances in Precision Agriculture by Dr. Juan Mayta, Challenges of Climate Change and Agriculture by Dr. Ana Ríos, The Use of Bio-stimulants and their Industry in Latin America by Ing. Álvaro Botero, Consistency: A Challenge in the Coffee World by MBA Diana Osorto, Current Situation and Trends in the World Production of Milk by BS. 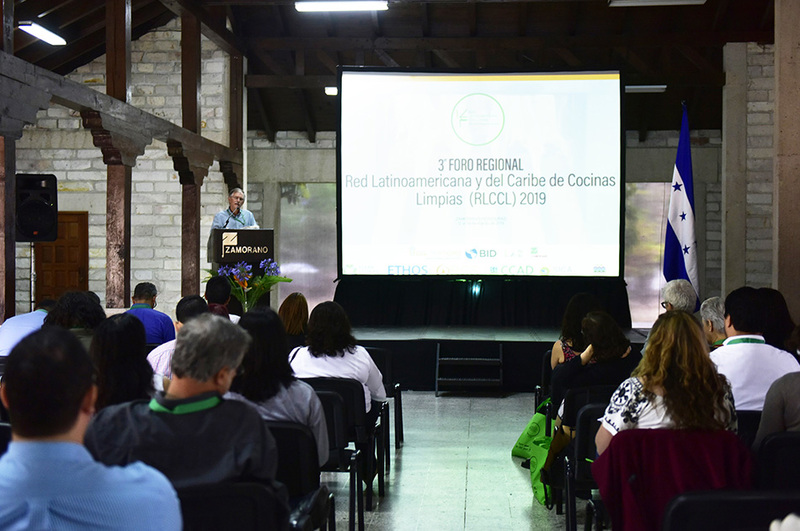 Jaime Maradiaga, and The State of Biological Control in Greenhouses by Dr. Luis Cañas. Additionally, Dr. Ian Zelaya, ZAMORANO faculty, took the opportunity to present to the public the new master’s program that ZAMORANO will be launching in the Fall of 2018. 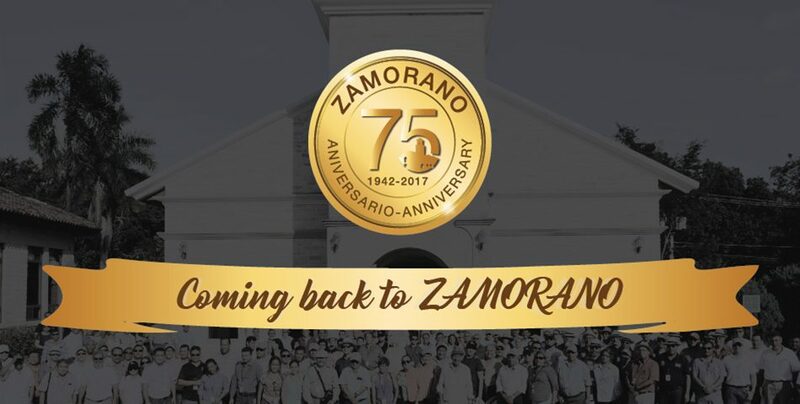 On ZAMORANO’s Open House day, there was no shortage of fraternal embraces with slaps on the back, jokes and laughter – as in the old days – or the amazed looks at how different ZAMORANO looks after 10, 20 or even 70 years since they paraded to the graduation stage. Graduates from older generations who had never visited the campus after graduation, fixed their eyes on specific campus spaces as if travelling back in time to the days when they were students. The graduates returned to their home away from home and reconnected with their alma mater, making the week of celebrations a success. 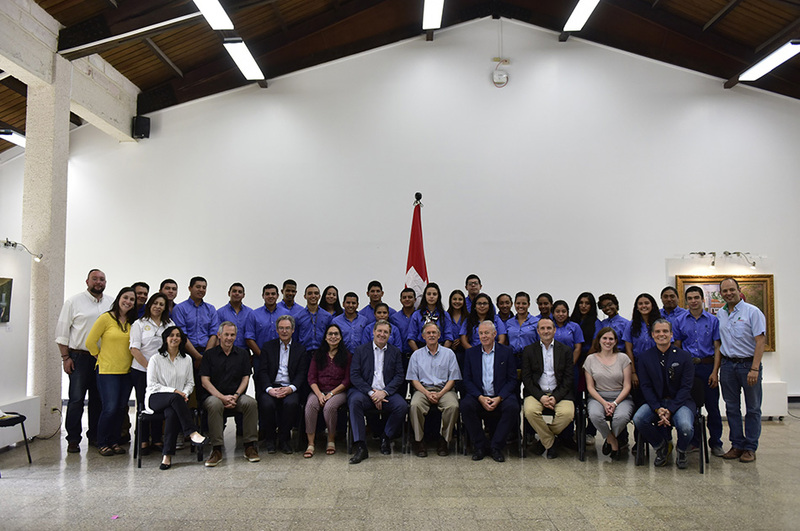 After a field day at the university, visitors were able to return to their hotels, relax, and prepare for the special party night prepared by AGEAP where the focus of the celebration was the gift that ZAMORANO represents: a cradle that nourishes professionals so they will go and serve the Americas and the world.